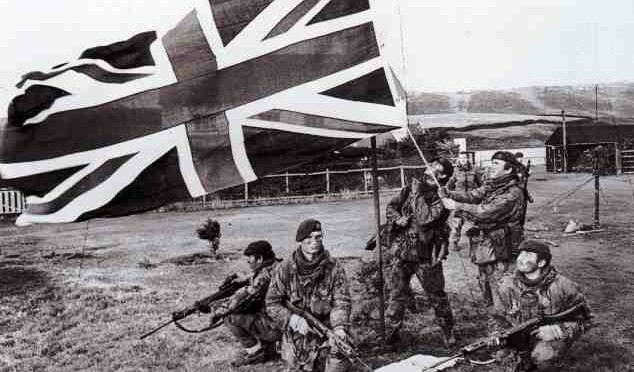 The podcast that inspired the Falklands Series – and a dream I didn’t think would actually become a reality. The idea was to get the Amphibious Task Group Commander, Captain Michael Clapp (he was a Commodore in 1982, when the rank in the RN wasn’t substantive, so retired a Captain); the Brigade Commander 3rd Commando Brigade, Major General Julian Thompson (a Brigadier in 1982); and the Amphibious Task Group’s Chief of Staff & Flag Captain, Rear Admiral Jeremy Larken (Captain of HMS Fearless in 1982). 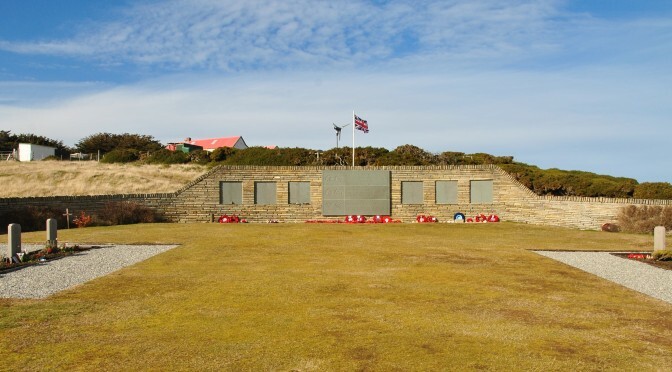 This is the command group of the amphibious forces in the Falklands, the men who lead the Royal Marines and Royal Navy into San Carlos and who made the decisions which would ultimately lead to victory. I can honestly say this was a sincere pleasure to make, and it is my hope that this podcast will prove of interest and use to those interested in history, defence and strategy…. and hold on to your hats – Batch II will be coming soon!